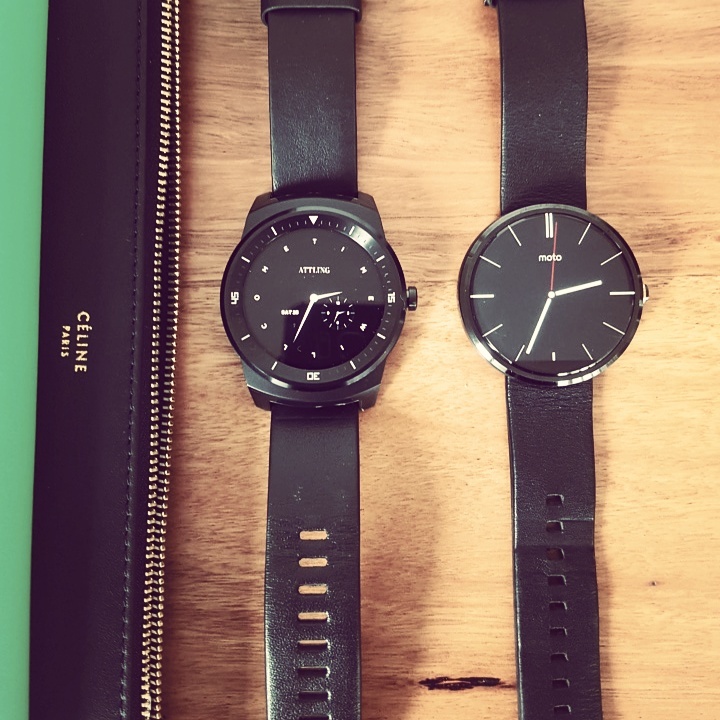 As a lover of technology, you can see that I will most likely love Android Wear! 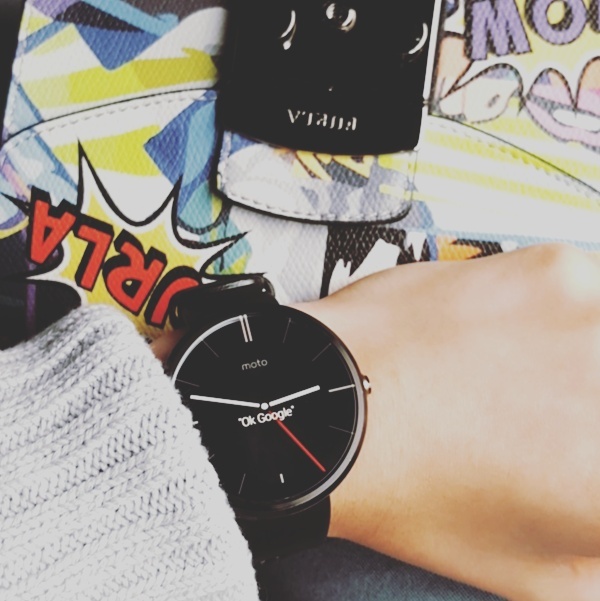 I am the proud current owner of two watches: Moto 360 and LG G Watch R, I can tell you they are fabulous additions to any outfit. Just like in fashion, you want technology that is not only beautiful to look at, but practical as well. BUT, the Android Wear watches on other hand is a great accessory to add to any outfit (any season)! Plus comes with heaps of awesome handy uses and tricks. For myself, I have always been a watch person…I have owned more watches than I can count on one hand…Sorry wallet! But finally, I now have a watch that does more than just tell the time. 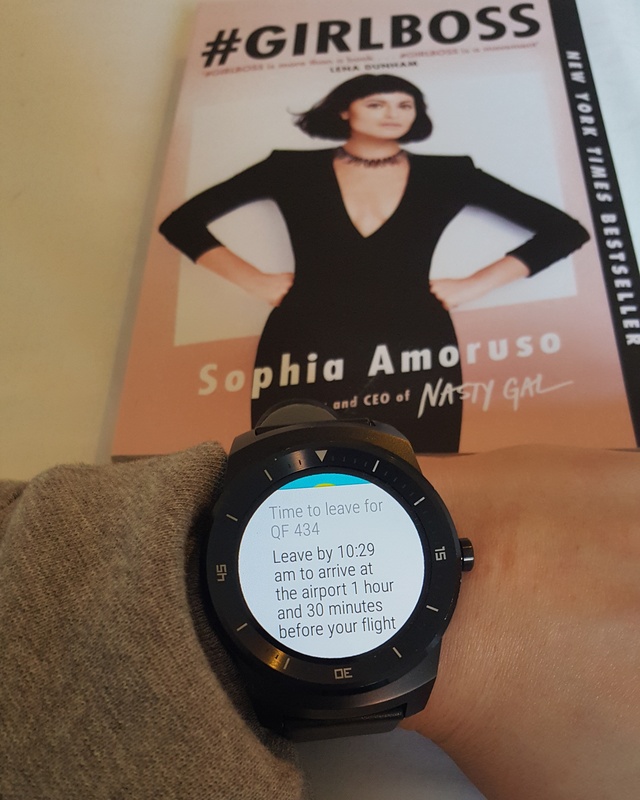 And look, I’ll be honest, when I first heard about smart watches, I thought, but do you REALLY need a watch to do anything else but tell the time? Now, I can strongly say: YES, YES YOU DO. If you’ve been following me on Instagram (@andreamichelleindy), you will have already seen some of my favourite uses. Using Google Maps with my Samsung Galaxy S6 in my pocket, keeping my hands free and yet, still making it to my destination! The idea of a smart watch is to give you quick, glance-able notifications so that you can get on with your life. I admit, I am guilty of this one… I’ll be sitting in the library at uni, studying to for a test, then I think: ‘Hey I think my phone buzzed, I better check it’. Then even though there is no notifications I then think, ‘Well, while I’m here I better check Facebook…’, 6 social media accounts later and I’ve wasted 30 minutes. Thankfully, I’ve reduced my phone viewing time significantly now, just by leaving my phone in my bag- pairing it up to my android wear device, and hey presto! Instant notifications, so I can get on with what really matters- easily swiping away notifications or rejecting phone calls that don’t. As a smart watch owner for almost two years I’ve had a lot of fun! Now with Apple Watch on the market, Apple users can enjoy this freedom too. On top of this, Apple users can also pair up their iPhone with an Android Wear watch (more on this in my next blog!). 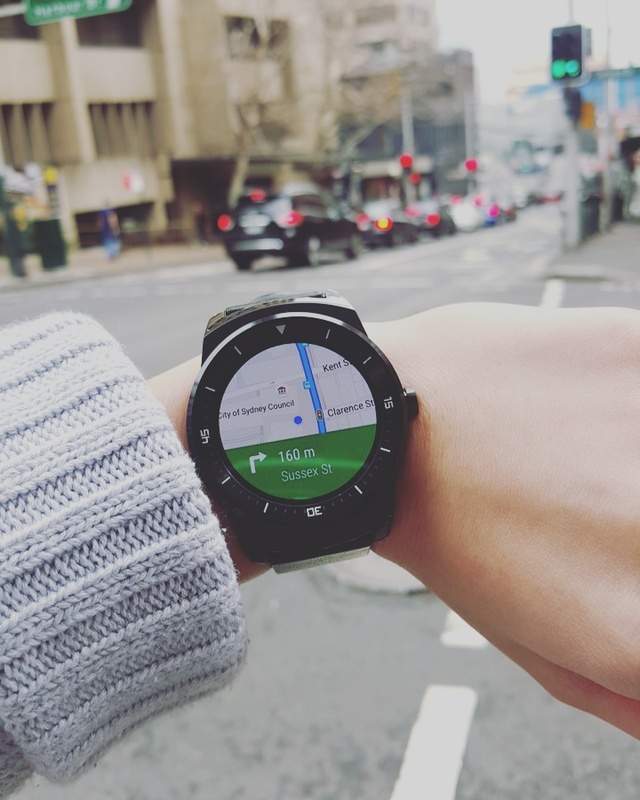 If you have a smart watch, I’d love to hear your favourite uses. Which one do you own? Would you consider buying one? In my next blog I’ll be discussing what you can do with your Android Wear watch and how you can even pair your Apple iPhone up to one! Android is all about choice, customisation and content. Or as I like to call it, FREEDOM. 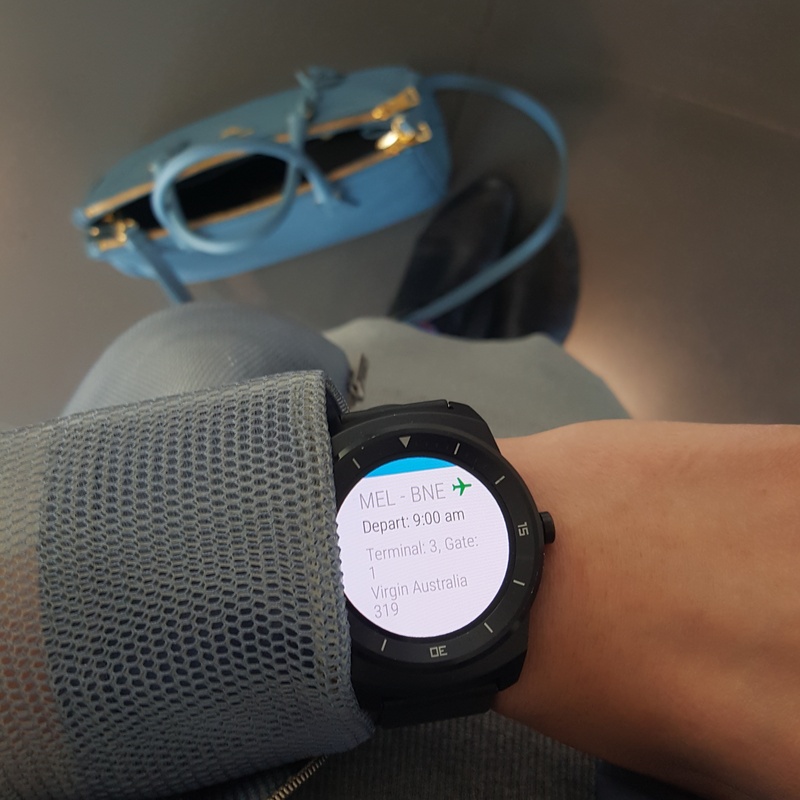 My Android Wear making sure I don’t miss my flight! 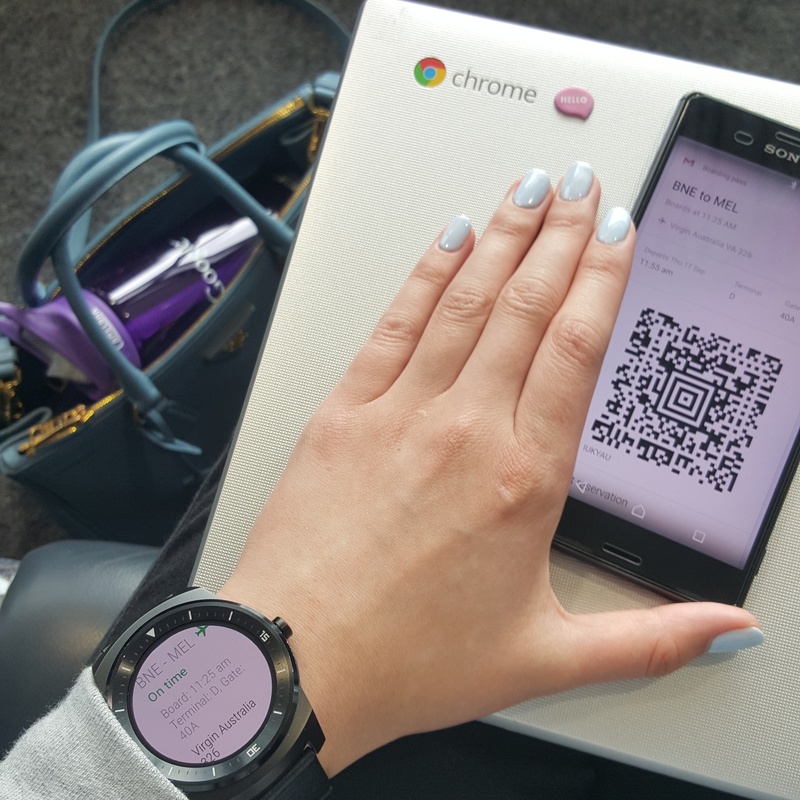 Using Google Now, I can even access my boarding pass on my watch!